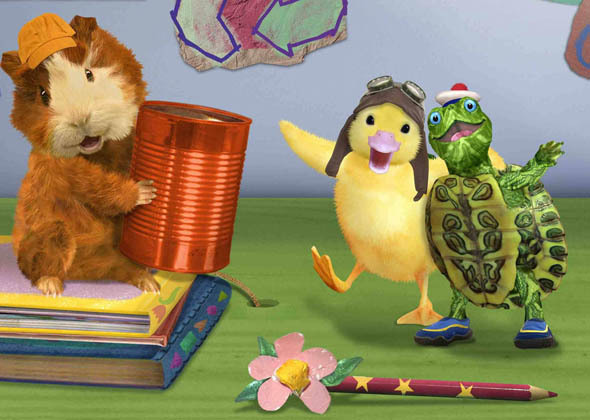 Linny the guinea pig, Tuck the turtle, and Ming-Ming the duckling are class pets in a schoolhouse. 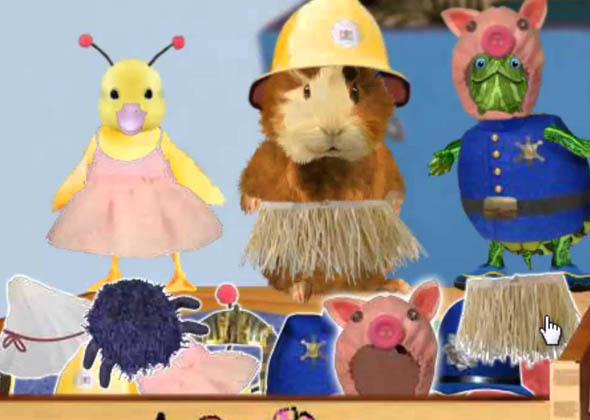 When they are left alone in the classroom after each school day ends, they wait for a special phone to ring and alert them to an animal in trouble. 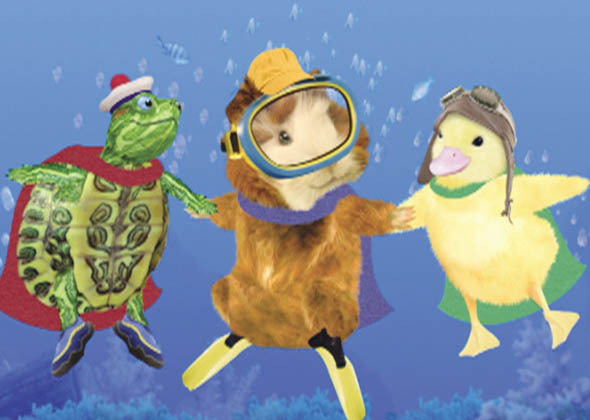 The Wonder Pets must save the day and teamwork is their main tool!